China’s ZTE has blasted the US government decision to impose a seven-year ban on its purchases of crucial American components, calling the move “extremely unfair” and “unacceptable”. The Shenzhen-based communications equipment maker vowed to protect its rights by legal means without specifying what actions it may take, according to a statement posted on the company’s website. It also said it will continue to resolve the issue through negotiations with the US government. The forcefully worded statement came days after the US commerce department said ZTE had violated the terms of a sanctions settlement and barred the Chinese company from buying any components from US suppliers until 2025. Such a ban would deal a crippling blow to the Chinese company and its aspirations to expand globally. 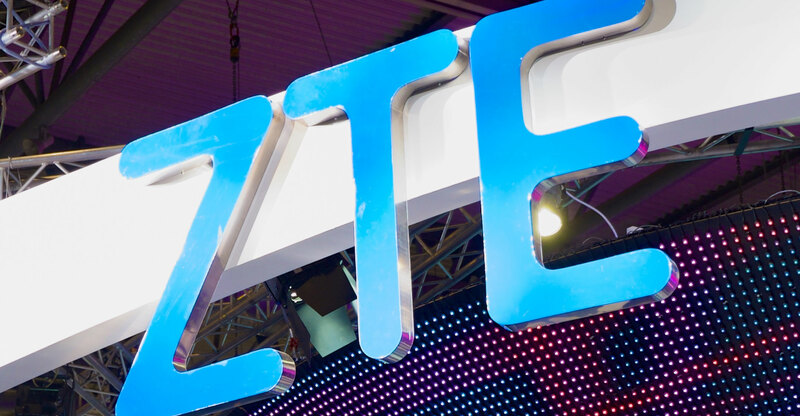 “The denial order not only severely jeopardises the survival of ZTE, it also hurts the interests of all the partners of ZTE, including a large number of American companies,” said the company. The case is adding to rising tensions between China and the US over trade. In response to the ZTE ban, China’s ministry of commerce said — twice this week — that it would take necessary measures to protect the interests of its companies. “The action has given way to widespread market concern on the US trade and investment environment,” a spokesman said. The Chinese firm relies on suppliers from chip makers Qualcomm and Micron Technology to optical developers Lumentum Holdings and Acacia Communications. The ban may also stop the company from using Google’s Android operating system, the heart of its smartphones.